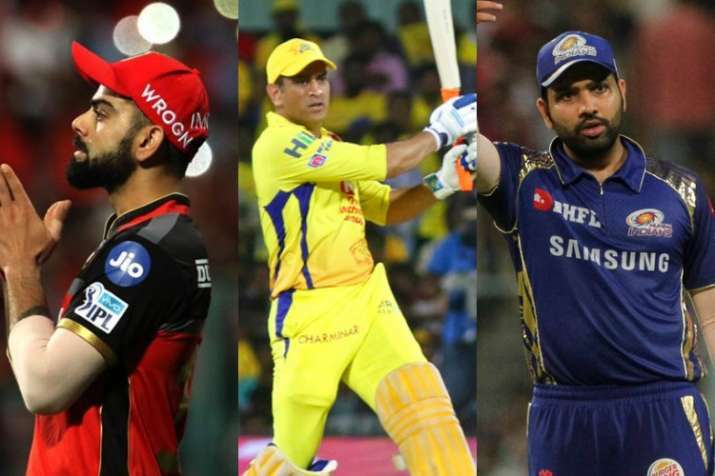 As the new season dawns this summer, the IPL has become more diverse and the competition has surely heated up and this summer, the battle for the coveted title gets only more exciting. The stage is set and it's time for the players do don their respected colours as the 12th edition of the Indian Premier League gets underway from March 23. As the new season dawns this summer, the IPL has become more diverse and the competition has surely heated up. As the franchises gear up for the 2019 IPL, for the fans in particular, the competitiveness has upped the ante as each player would hope to pull out their big guns ahead of the 2019 ICC World Cup starting May 30. All eyes will be on the coveted title, which has never been lifted by Royal Challengers Bangalore, Kings XI Punjab and Delhi Capitals till date. However, each season becomes more and more unpredictable and this season, the rivalry and challenges will surely produce some fiery clashes. As the IPL frenzy grows, here's a few things to which you can look forward to this season. 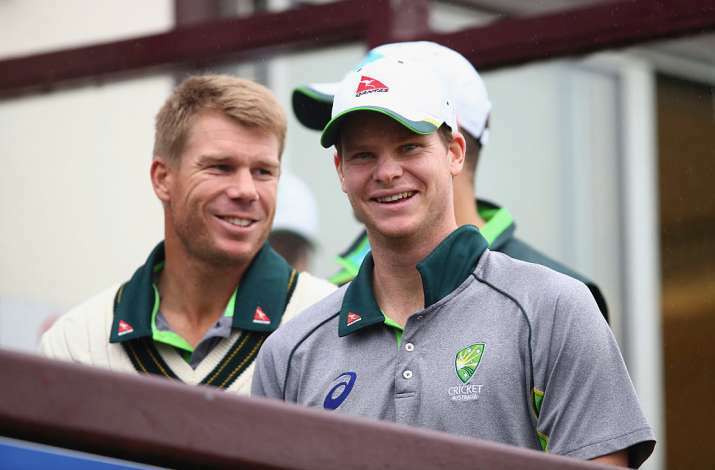 Since the Cape Town ball-tampering scandal back in March 2018, banned duo Steve Smith and David Warner have been absent from the cricketing scene since then, however, that also makes the duo more hungry and anxious to produce the best they can in the 2019 IPL. The duo missed out on the IPL last season which saw them lose their captaincy roles as well, but their presence this season will surely be an advantage for the respective franchises they play for. While Smith returns to Rajasthan Royals, Warner joins SunRisers Hyderabad. The duo are expected to put on a smashing show this season as they would also look forward to cementing their place in the Australian World Cup squad. A new name, a new logo and new faces, Delhi Capitals have built a team which look like worthy title contenders. 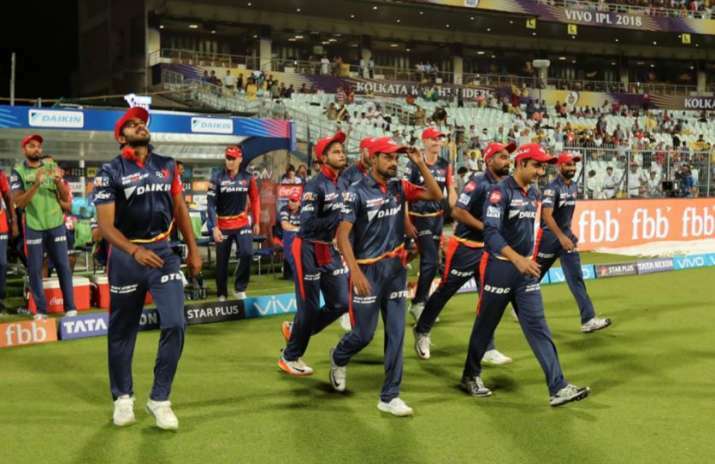 Led by Shreyas Iyer after Gautam Gambhir stepped down last season, the Delhi based franchise have undergone a heavy renovation and the results look promising. From explosive batsmen like Rishabh Pant, Colin Ingram and Colin Munro to fiery pacers like Trent Boult, Kagiso Rabada and Ishant Sharma, Delhi are not messing around. With two-time World Cup-winning captain Ricky Ponting as their head coach and former India captain Sourav Ganguly as their advisor, the other franchises need to complete plenty of homework before they take on Delhi. 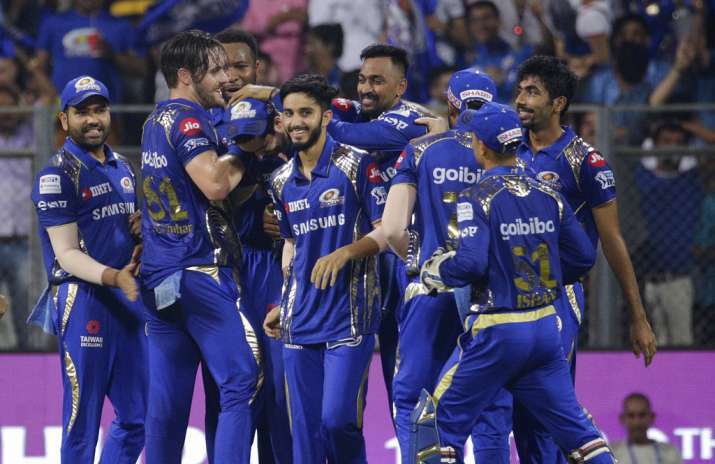 Three-time champions Mumbai Indians had a dreadful last season and will hope to undo the wrong this time as it is known, that whenever the Mumbai-based franchise have an appalling season, they come back in the next with all guns blazing. MI didn't make many changes to their squad but have a few impactful players such as Quinton de Kock, Jason Behrendorff and veteran Yuvraj Singh. Lasith Malinga comes into the squad a player this season after returning to Sri Lanka's national side. With star all-rounder Hardik Pandya back in the camp after a few restful months, Mumbai will aim to go out with an all-out attack this season. 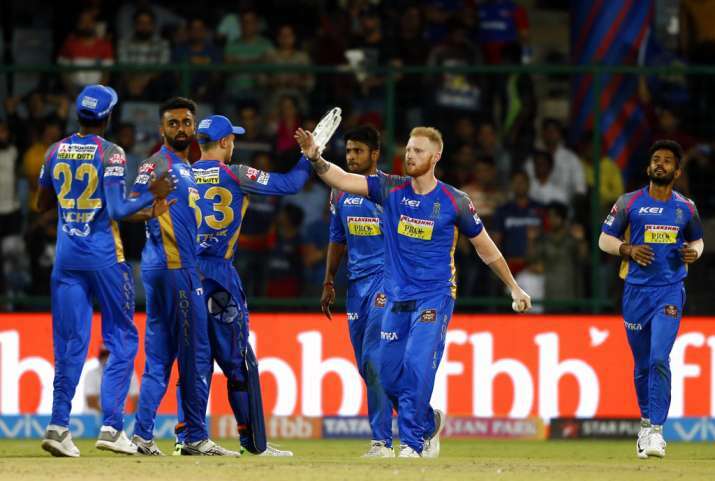 Rajasthan Royals have never hesitated in spurging their cash in the IPL auctions in terms of creating the best squad they can make and the inaugural IPL winners once again made the highest bids. Other than pacer Jadydev Unadkat and star all-rounder Ben Stokes in their squad, the RR camp this time have brought in English batsman Liam Livingstone, Windies' Oshane Thomas and explosive all-rounder Ashton Turner. Thomas and Turner are now widely known around India for their smashing performances in the international matches against the Men in Blue. With Steve Smith back in the camp, the Ajinkya Rahane led RR look to challenge for the title and will hope to go past their previous result of reaching the semis. Other than the big names from around the globe present in the this season's IPL, it has been a few uncapped Indian players who have made headlines. From Shivam Dube to Varun Chakravarthy to the youngest uncapped crorepati Prayas Ray Barman, the IPL has become a platform for the undiscovered to make it big. Shivam Dube - The medium pace all-rounder made it big in last year's Mumbai T20 league, which was followed by a consistent domestic season. His reputation was initially made known when Royal Challengers Bangalore acquired the services of the all-rounder for a whopping 5 crores in the IPL auction. Dube will hope to make it big especially with India skipper Virat Kohli around. Varun Chakravarthy - The mystery spinner from Tamil Nadu was the most sought after in the IPL auctions after his brilliant performance in the 2018 TNPL for Madurai Panthers. He was also the highest wicket-taker in the group stages of the Vijay Hazare Trophy in October. He was also provided opportunities to bowl to CSK and KKR players in the nets which gave an idea about the mindset of top players. Chakravarthy was bought by Kings XI Punjab for a whopping 8.4 crores. Under the guidance of captain R Ashwin, the mystery spinner will look to partner up with Afghan sensation Mujeeb Ur Rahman and cause chaos. Prayas Ray Barman - After record-breaking bids for Varun Chakravarthy and Shivam Dube, the franchises were not stopping for anyone as one of the biggest surprises was the final price of Prayas Ray Barman. The 16-year old young lad becomes the youngest player to become a crorepati in the cash-rich league. He was bought for 1.5 Crore by Royal Challengers Bangalore. The Bengal cricketer has the best bowling figure of 4/20 in domestic cricket and is all set to make his name in IPL 2019. Prabhsimran Singh - A wicketkeeper-batsman who rose to fame after cracking 298 against Amritsar in a U-23 District cricket tournament and who was recently selected among the top-five U-19 wicketkeepers in the country to be a part of the NCA camp, Prabhsimran Singh became Kings XI Punjab's new acquisition. He was bought for a staggering 4.8 crores in the IPL auction.